Since the current Board of the NLAS is also its first formal Board and there is an AGM coming up in November where many of these people will be replaced, we thought it would be interesting to get each board member to answer a series of questions about themselves and their role with the NLAS. Over the next few weeks we will post each board members response to those questions. Up next is Vice-President Catherine Jalbert. I initially became interested in archaeology when I was in high school. I loved history and social studies but I wanted to find a way to apply that love to something I considered to be more “hands-on”. That’s when I discovered archaeology. I liked the idea of the dual components of research and fieldwork so I decided to pursue it when I enrolled at my undergraduate university even though I hadn’t really had any field experience. I was hooked after my first semester of classes and once I took my field school, I knew it was for me. I discovered I love fieldwork, even when weather conditions are less than ideal. What sort of things do you do as Vice-President? As Vice-President of the NLAS, I was the Chair of the Events Committee until last December when I relocated from the province. The Events Committee is responsible for various programming for NLAS members and the public, which can include workshops, talks and field trips. As an Executive or Board member you are not limited to certain committees so I try to help out in other areas when I can. I am currently also serving on the 2015 Symposium Committee and am Chair of the Elections Committee for our upcoming Annual General Meeting. What was the most interesting artifact(s)/site you found/worked on? I decided to combine these questions because the most interesting site I worked on also yielded the most interesting artifacts. 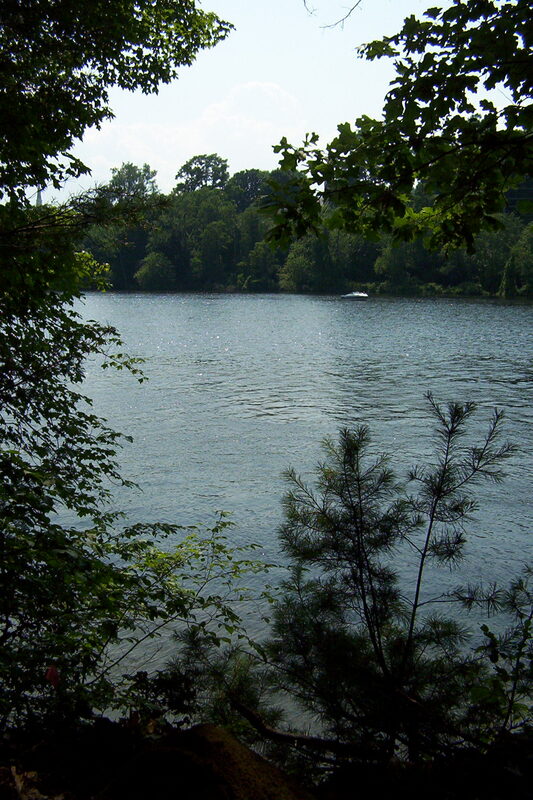 The site was a large multi-component site situated on the Connecticut River in New Hampshire. A large portion of it had already eroded into the river when we began excavations there in 2004 but it still turned out to be a very rich site where we discovered a number of artifacts including a complete ground stone axe, a cache of preforms (to later be reduced into stone tools), and a large sample of decorated pottery. Connecticut River in New Hampshire. 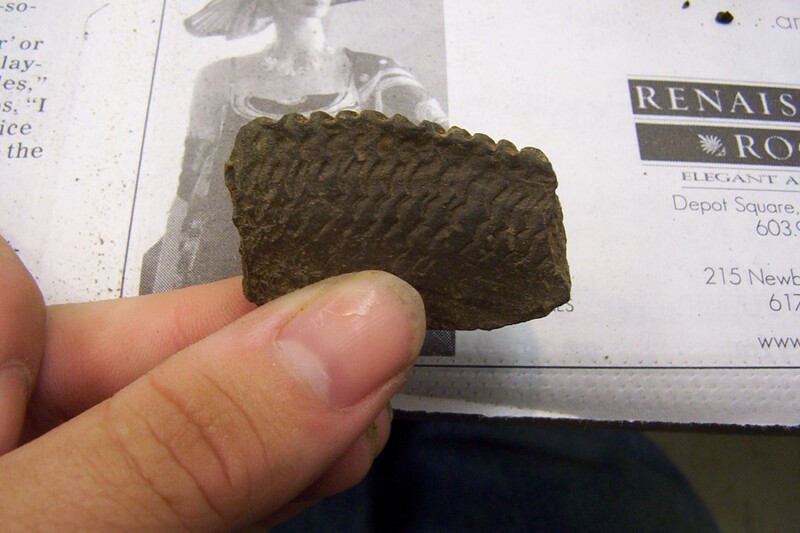 Pottery from the Connecticut River site in New Hampshire. Although I can’t take credit for it’s discovery (since I was working in another unit), the most interesting artifact that I saw at this site actually wasn’t an artifact at all—it was a hearth feature. It was in perfect condition and yielded a lot of useful information about the subsistence strategies of the people that inhabited this site during the Late Archaic (5000-3000 BP), the time period the hearth was later dated to. 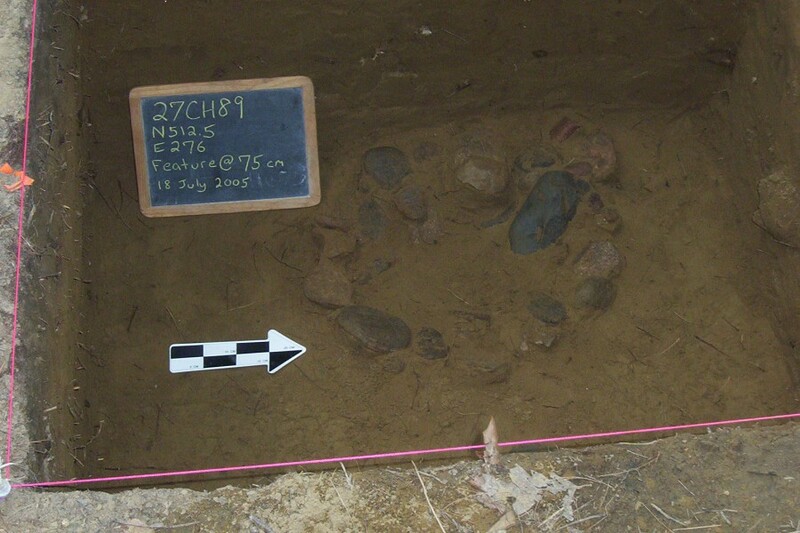 Hearth feature from the Connecticut River site in New Hampshire. Don’t wait for paid opportunities if you are really interested in pursuing archaeology as a career. Get as much volunteer experience as you can, whether that is at your university, in a museum, or with a local organization. 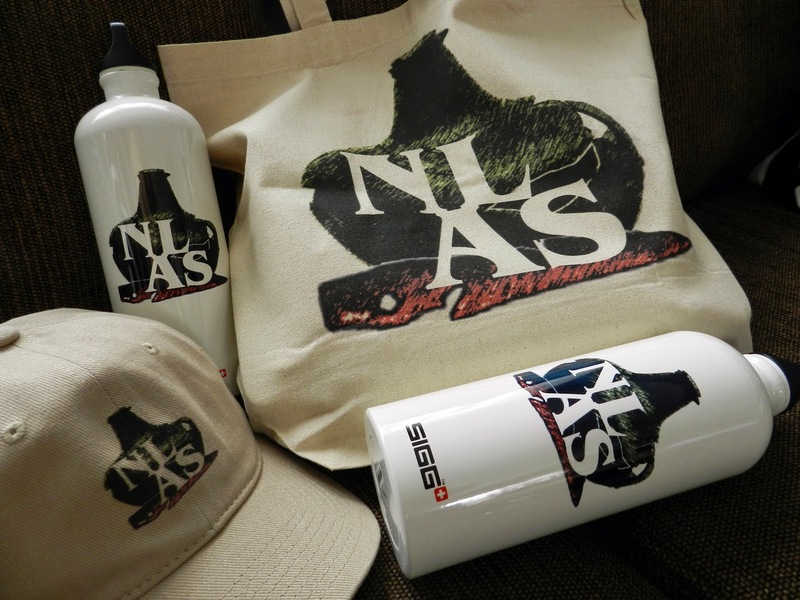 As much as I want this to be a shameless plug for the NLAS, it really isn’t! There is so much you can learn from volunteering that you won’t get in the classroom and although it is nice to be paid, volunteering and getting involved with your community shows that you have a keen interest to learn and to widen your skillset. 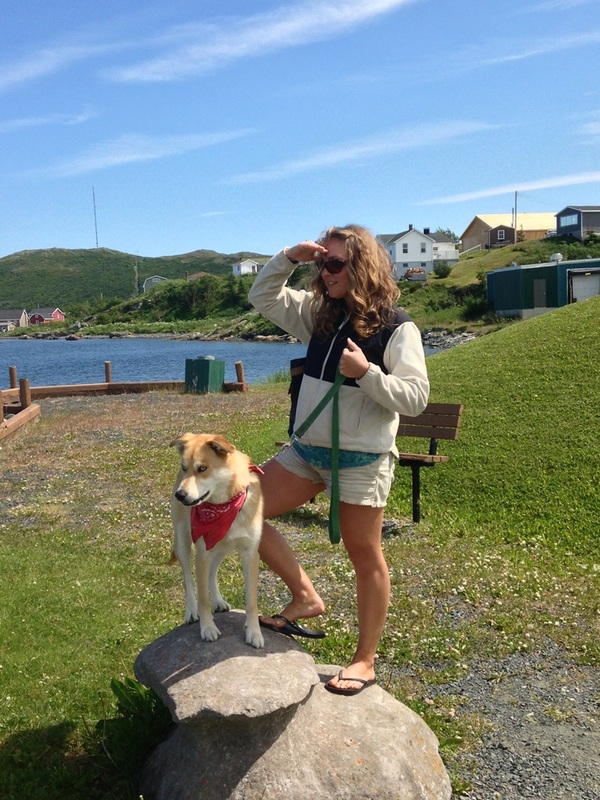 I wanted to get involved in the NLAS because I thought it was important that the province had an organization to connect people from a variety of backgrounds through their interest in archaeology. Organizations like the NLAS are vital to developing stewardship by fostering relationships with professionals and communities to educate and preserve the rich cultural history of the province. I’m proud of what the NLAS has accomplished so far and I’m excited to see what the future holds for our Society.